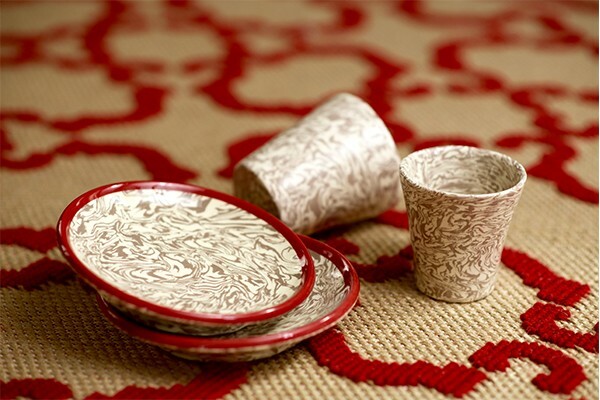 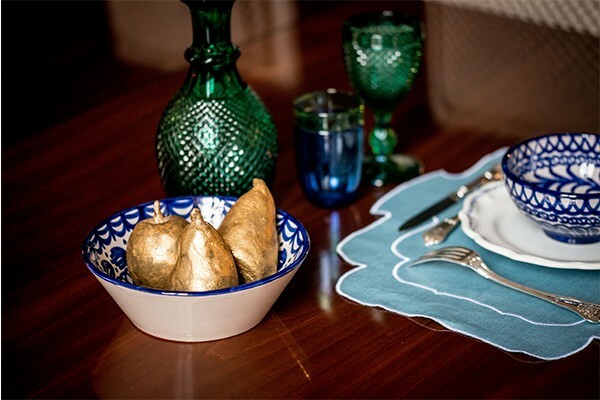 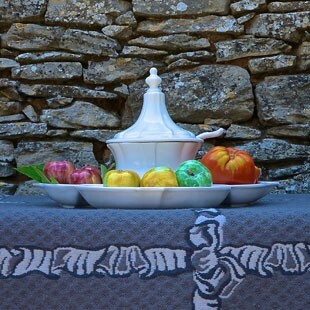 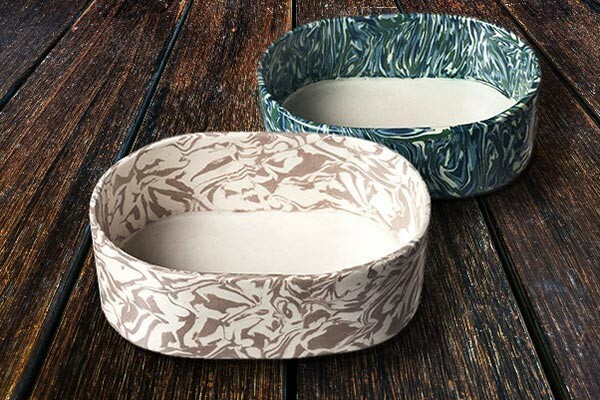 Beyond rugs, its historic core business, Casa Lopez presents home accessories - earthenware, glassware, blankets... - handcrafted, mainly in Europe, and for the most part in Mediterranean countries: Spain, Portugal, France, Italy... 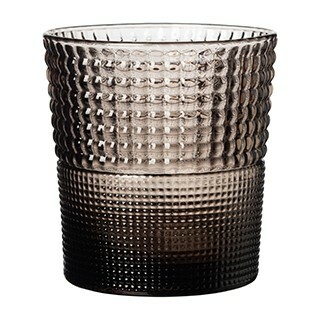 So many new favourite objects, exclusive, edgy yet simple, designed to fit harmoniously into every person's world. 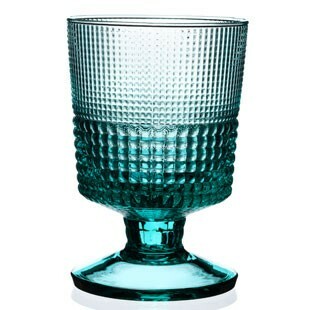 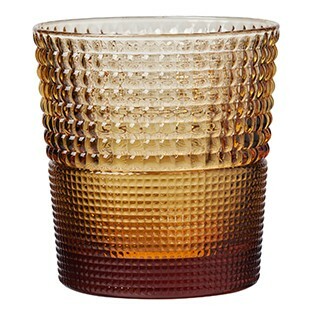 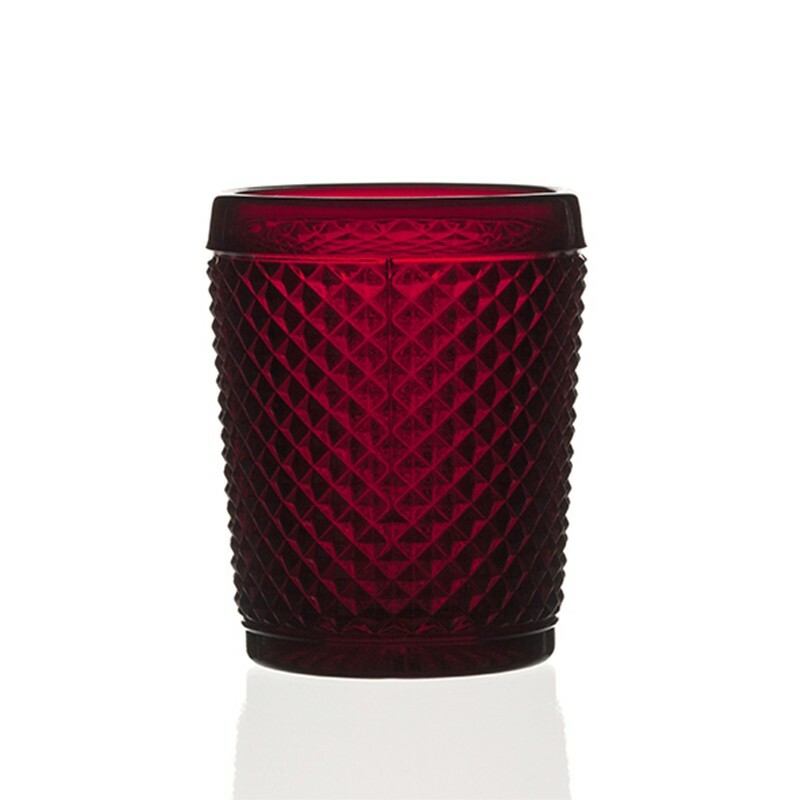 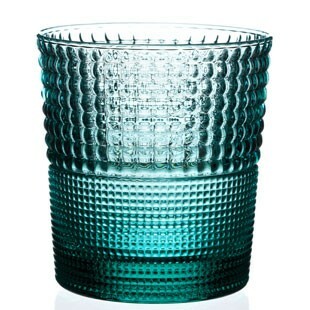 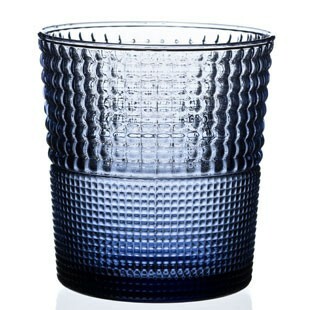 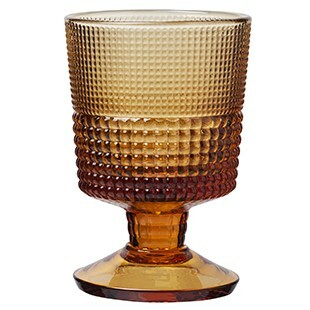 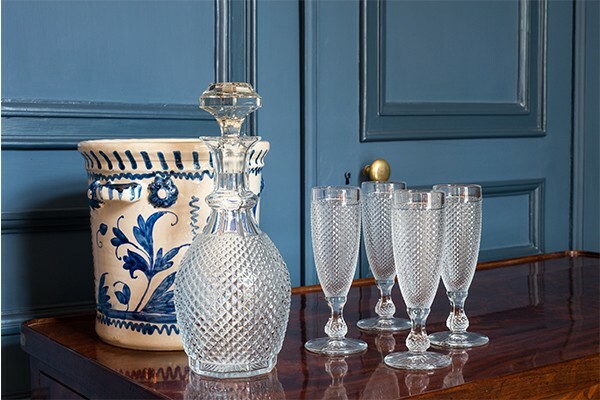 A range of seven colours, from blue to coral, red and amber, for this collection of Italian blown glass glasses with a regular relief decoration. 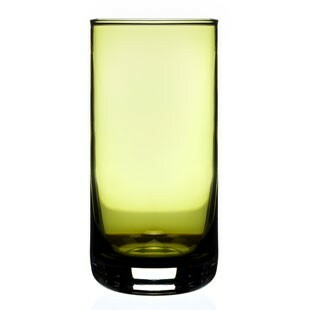 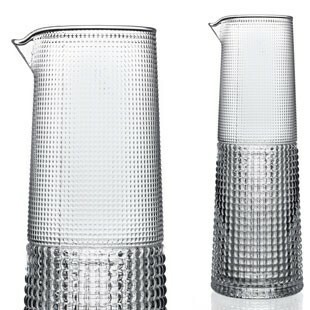 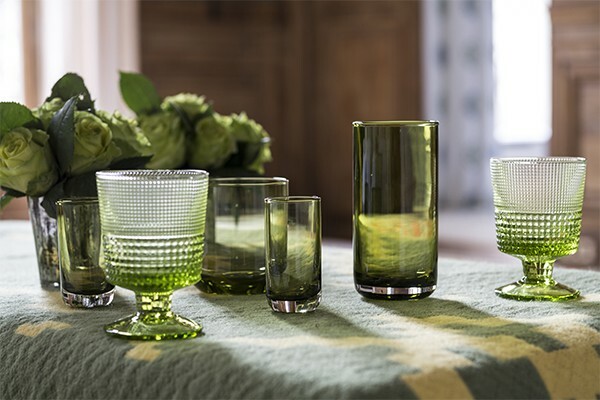 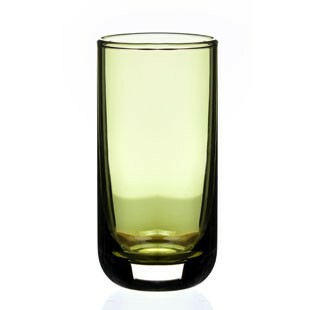 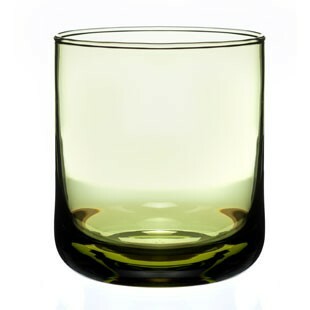 Available with or without a stem, with their matching pitcher, these stylish glasses are sturdy enough to be used as table glasses, both inside and outside. 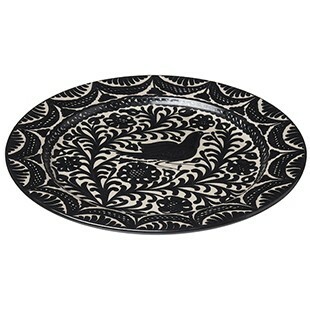 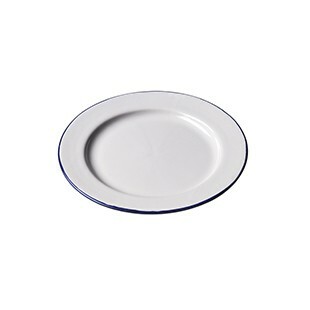 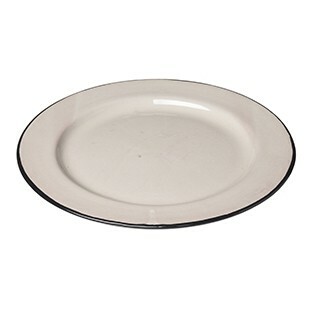 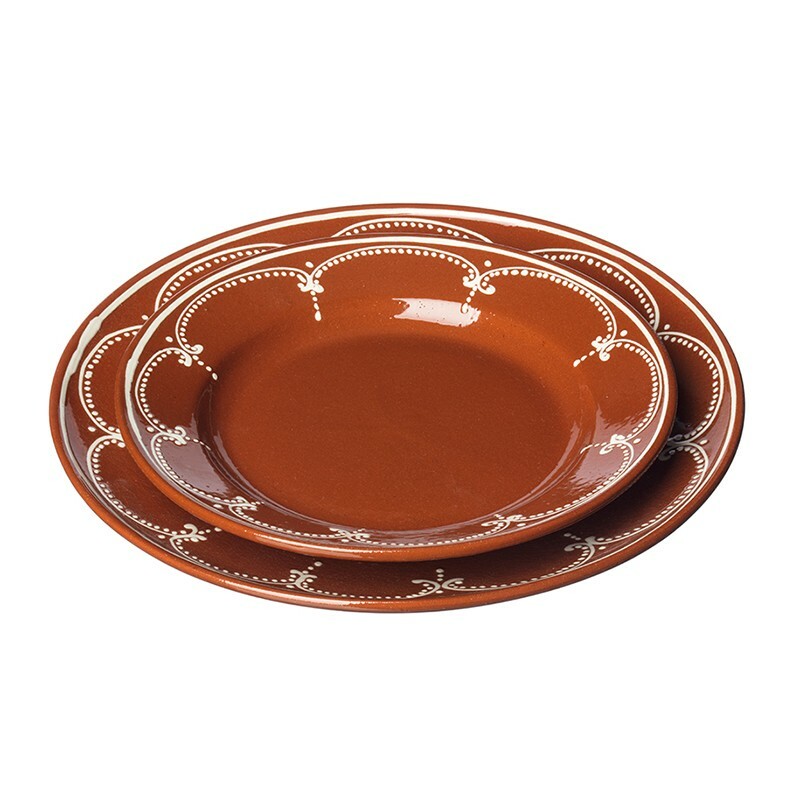 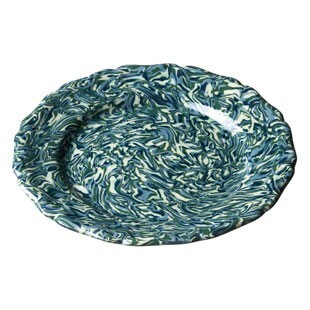 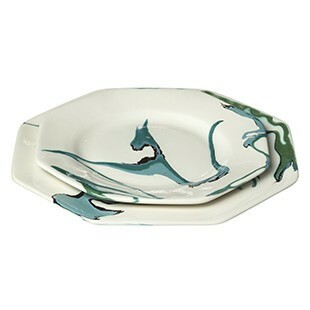 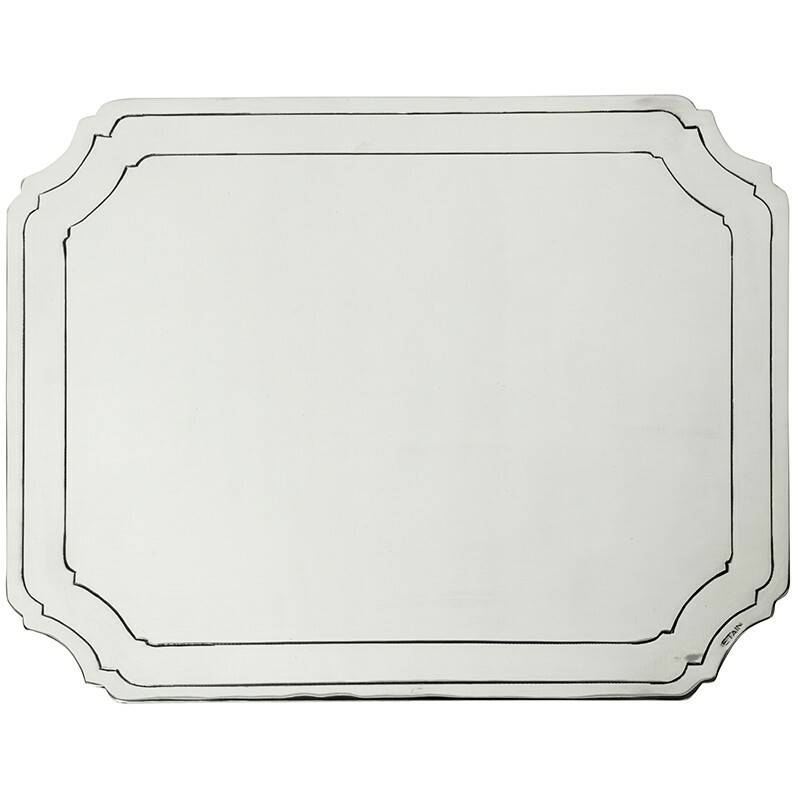 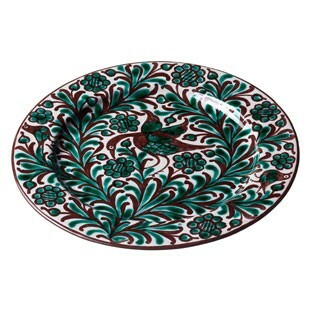 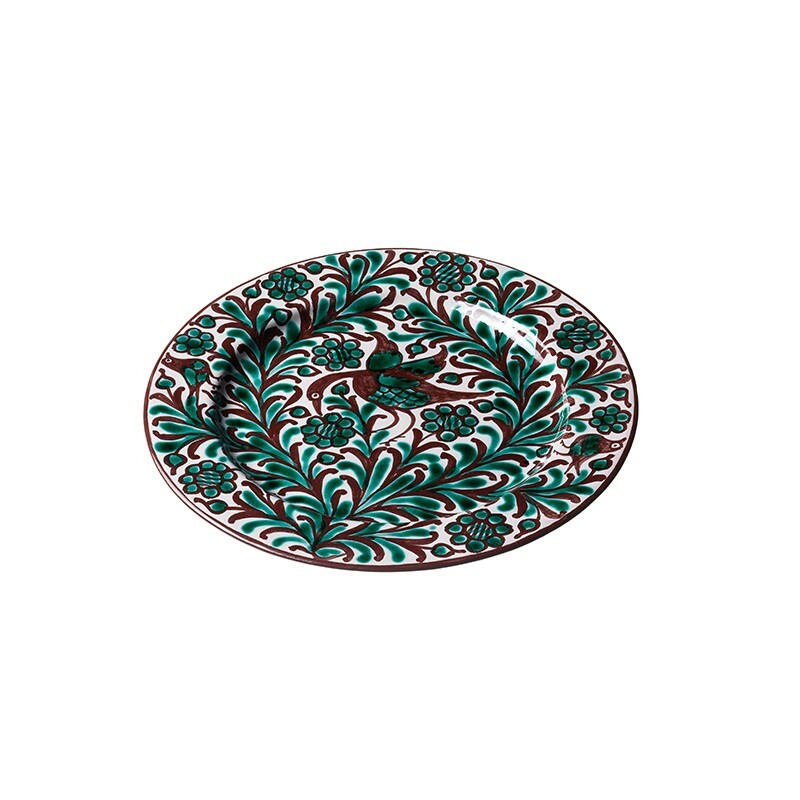 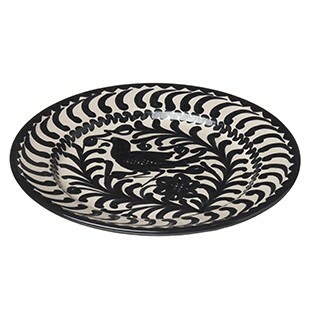 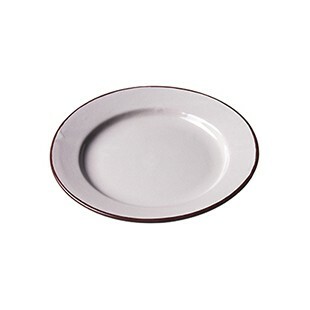 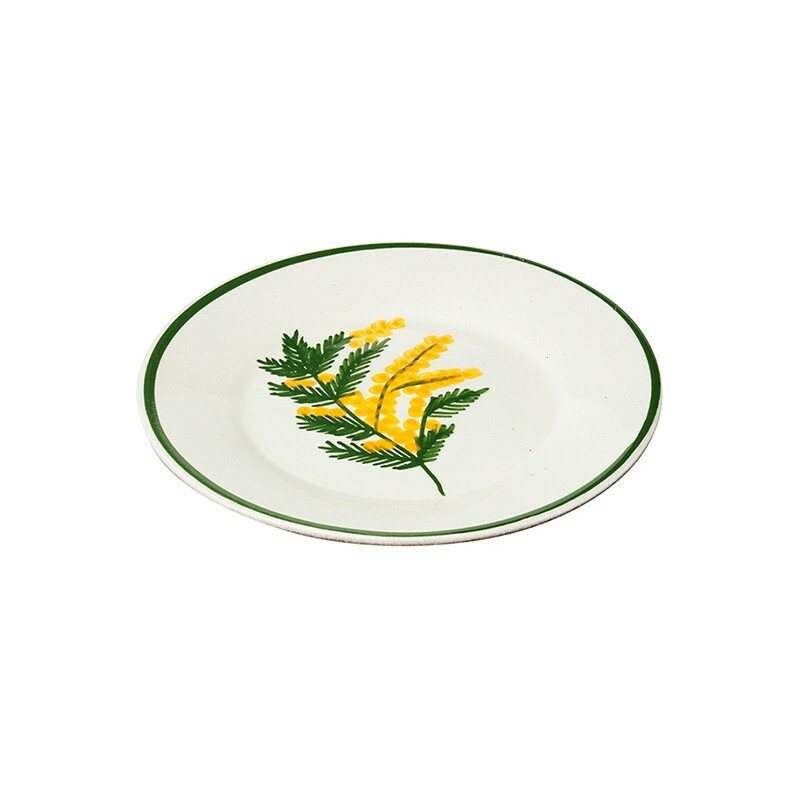 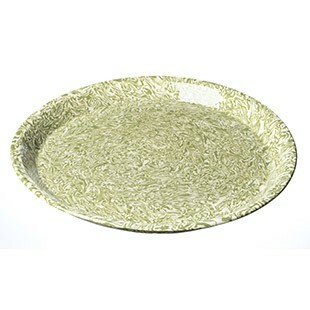 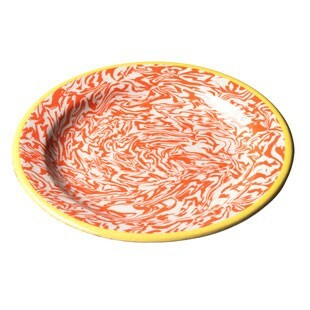 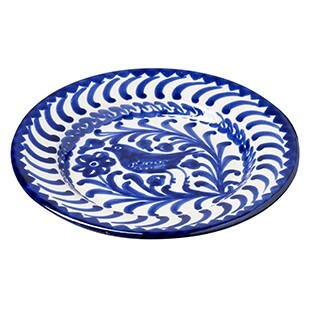 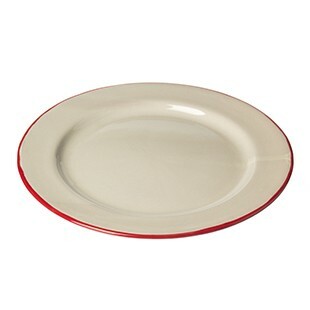 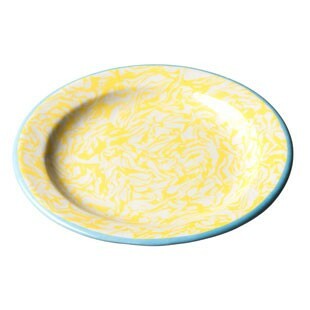 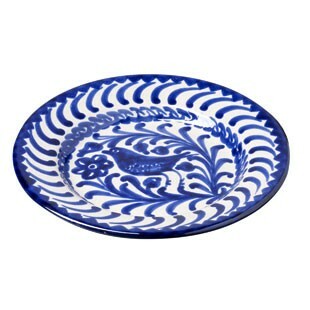 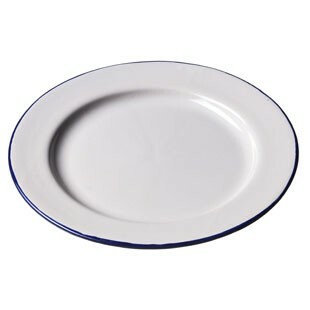 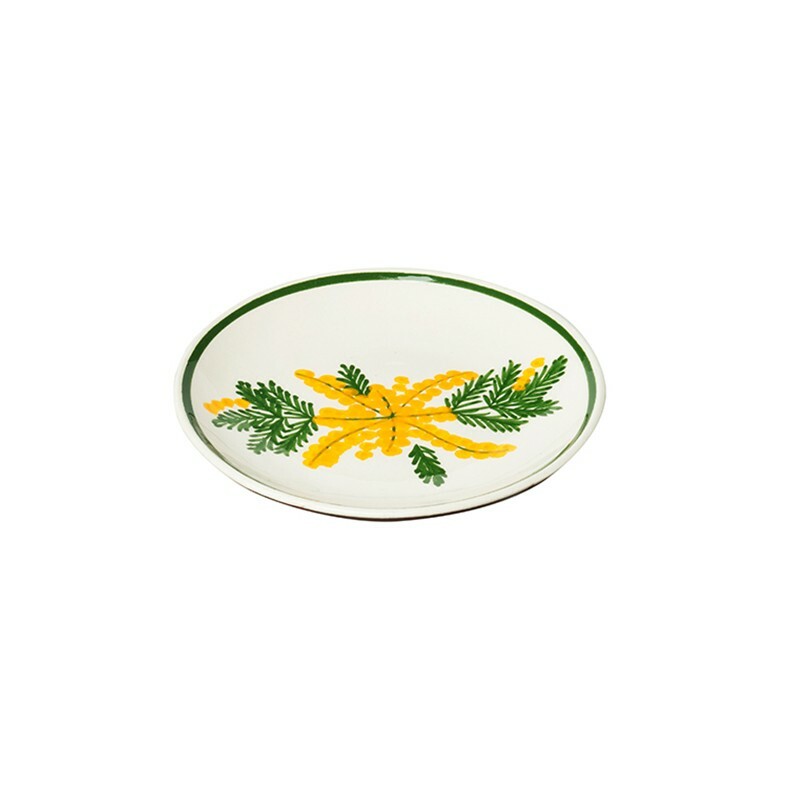 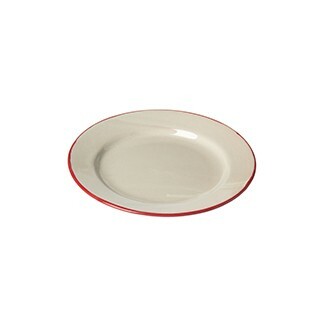 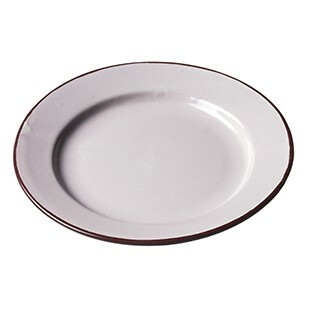 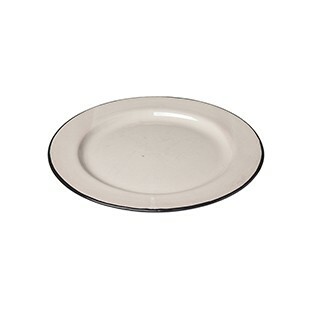 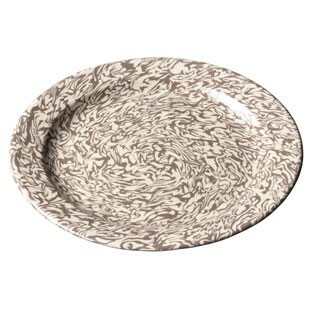 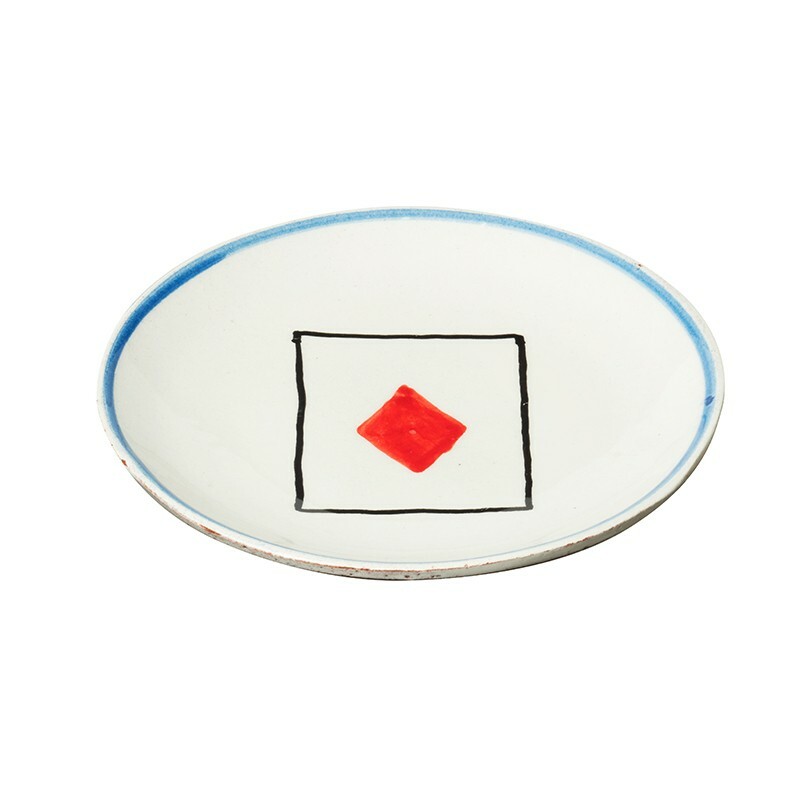 Elegant and robust at the same time, these plates, exclusively imagined for Casa Lopez, are entirely handmade. 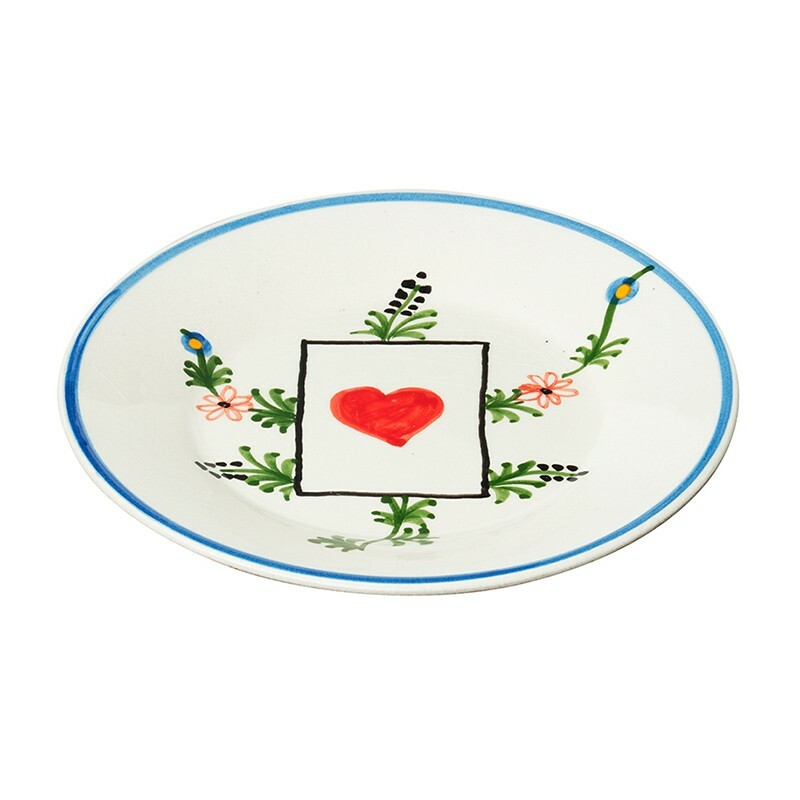 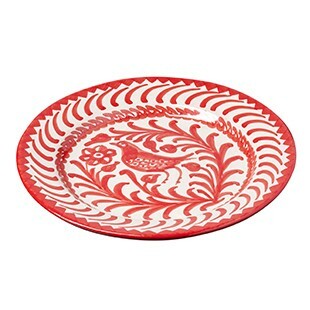 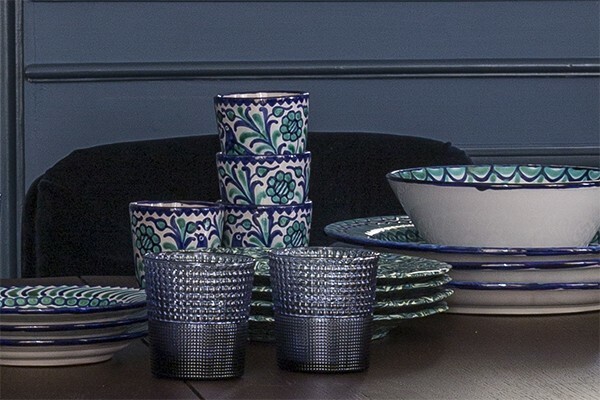 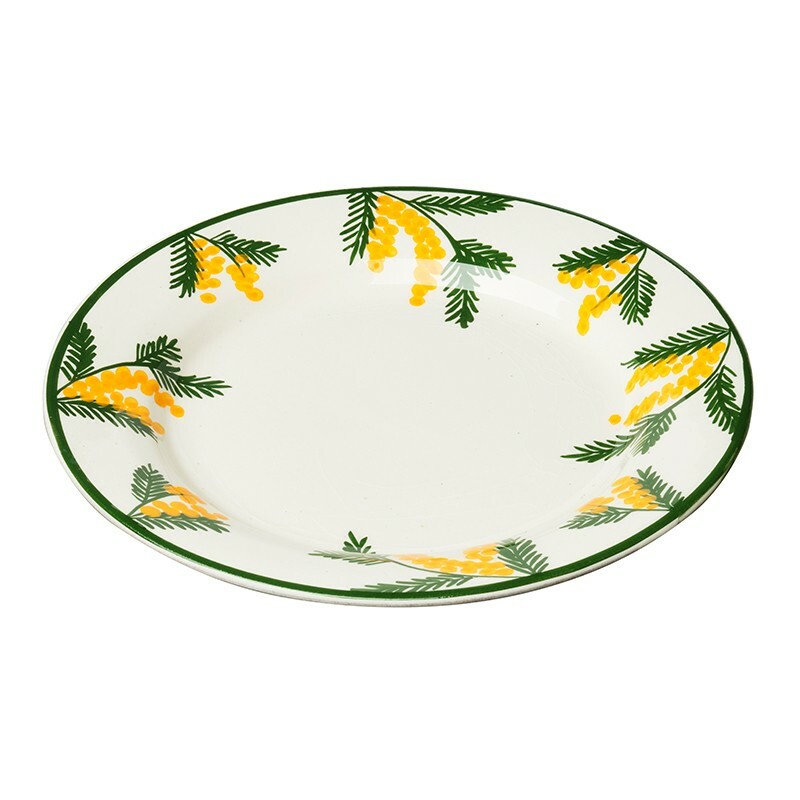 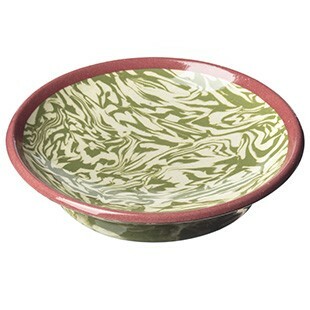 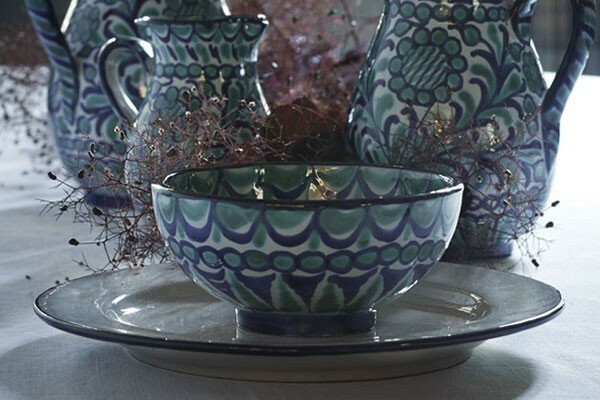 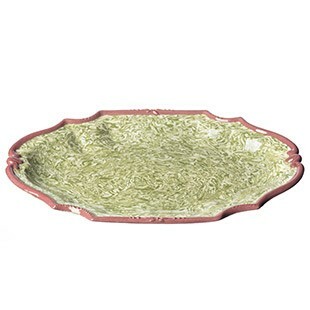 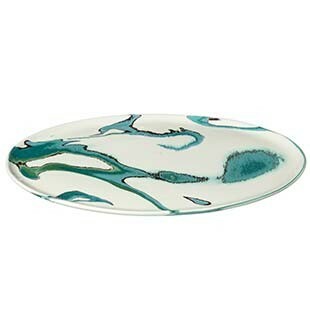 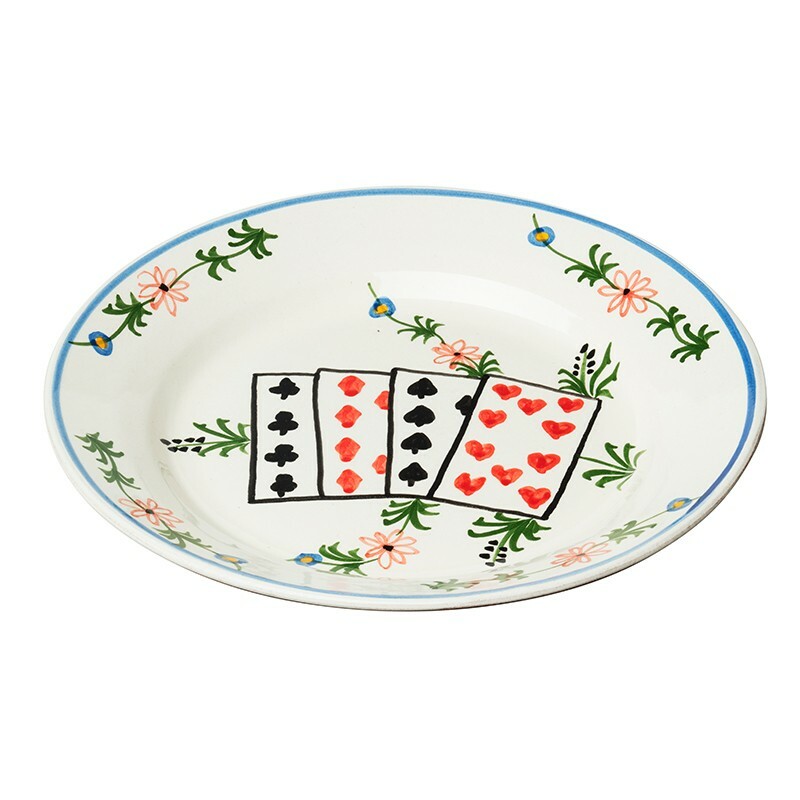 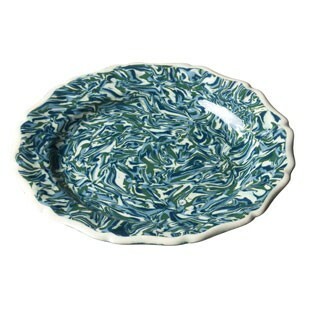 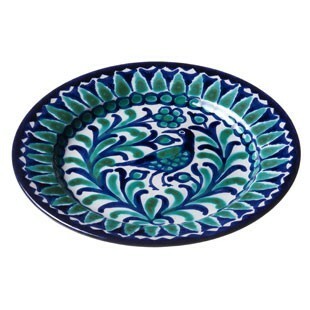 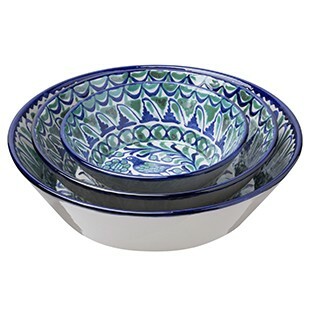 Inspired by Mediterranean cultures, they consist of plates and dishes in various sizes and are used anywhere, inside and out, for an improvised dinner or a big party with friends. 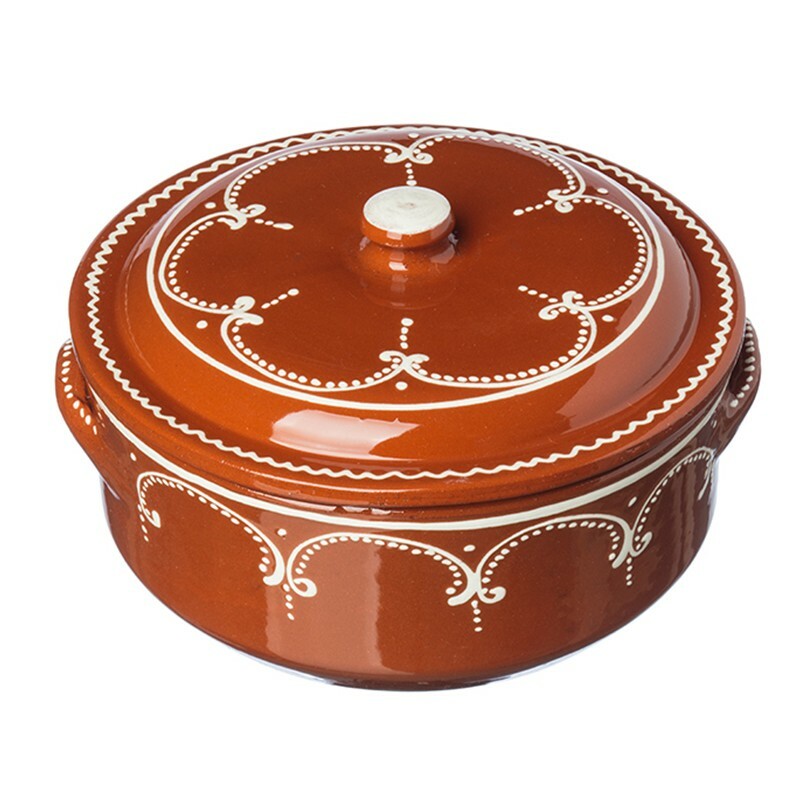 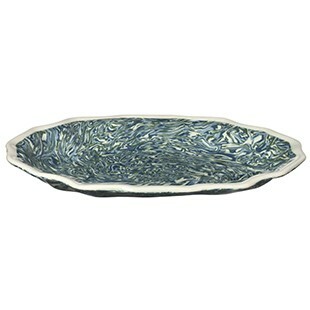 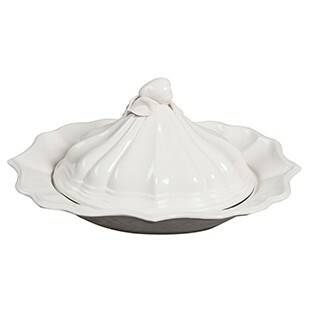 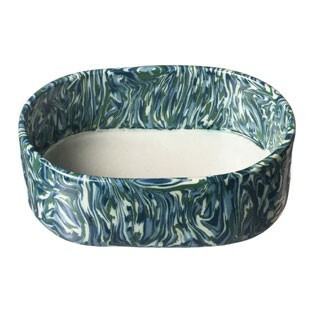 This Terre Mêlée butter dish is a Casa Lopez creation designed to cover blocks of butter and serve them on the table with elegance. 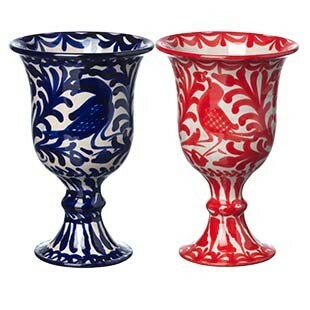 In the morning, for example, they could be beautifully presented at the breakfast table. 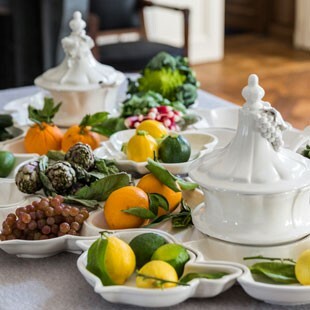 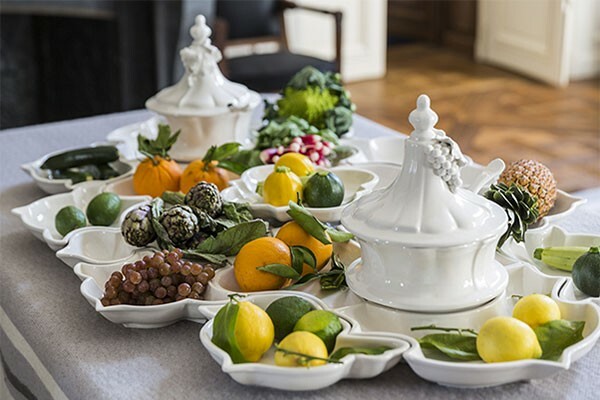 Exceptional pieces, these Casa Lopez white glazed Italian earthenware puzzle dishes are perfectly designed to create a magnificent buffet. 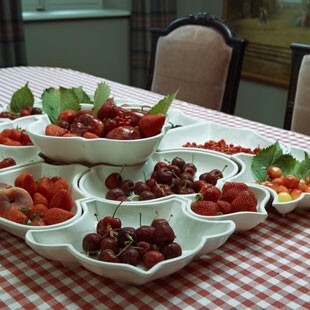 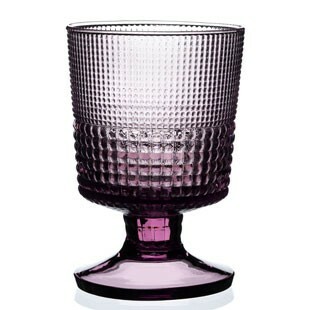 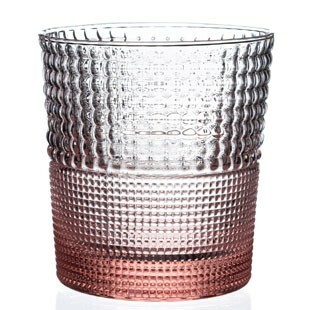 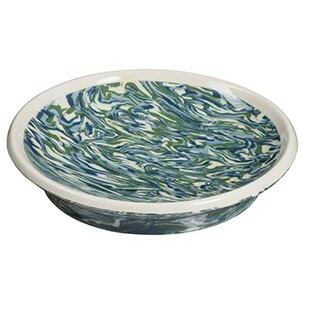 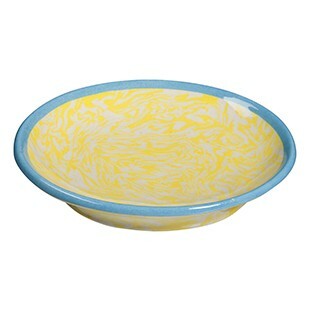 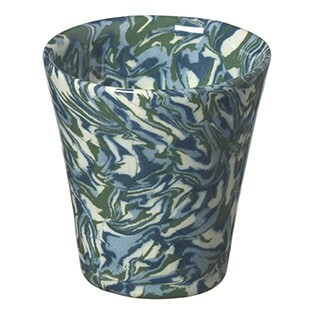 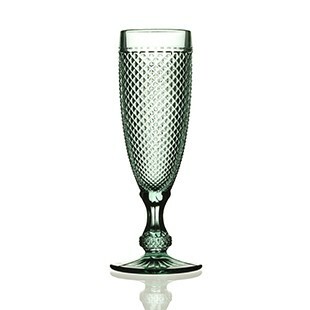 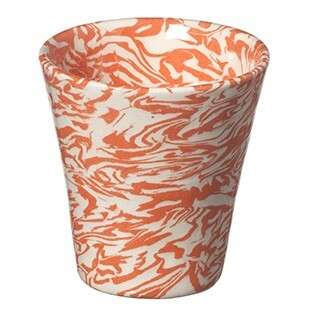 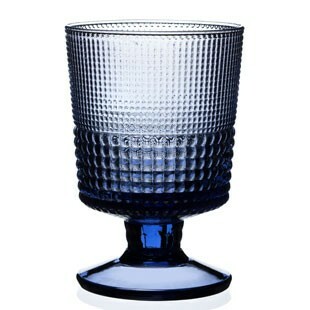 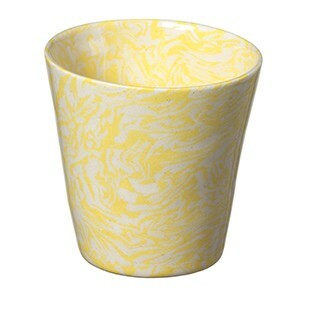 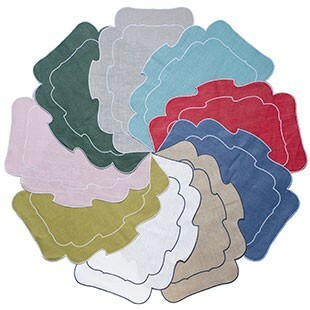 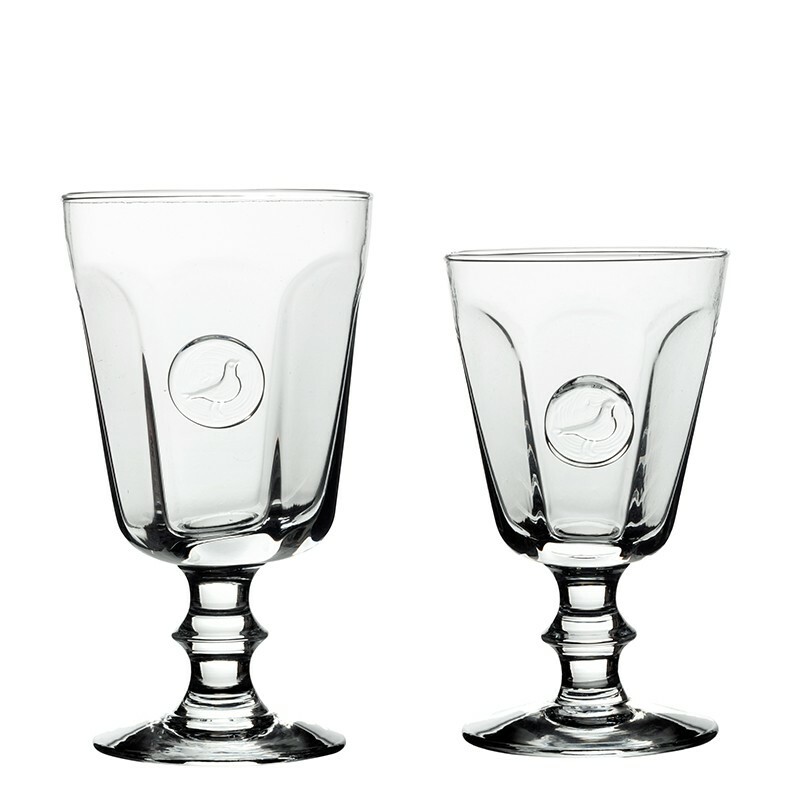 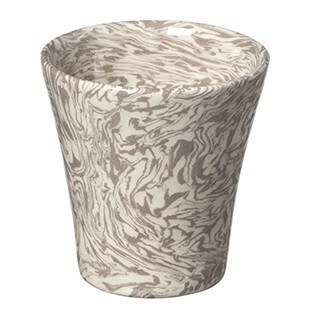 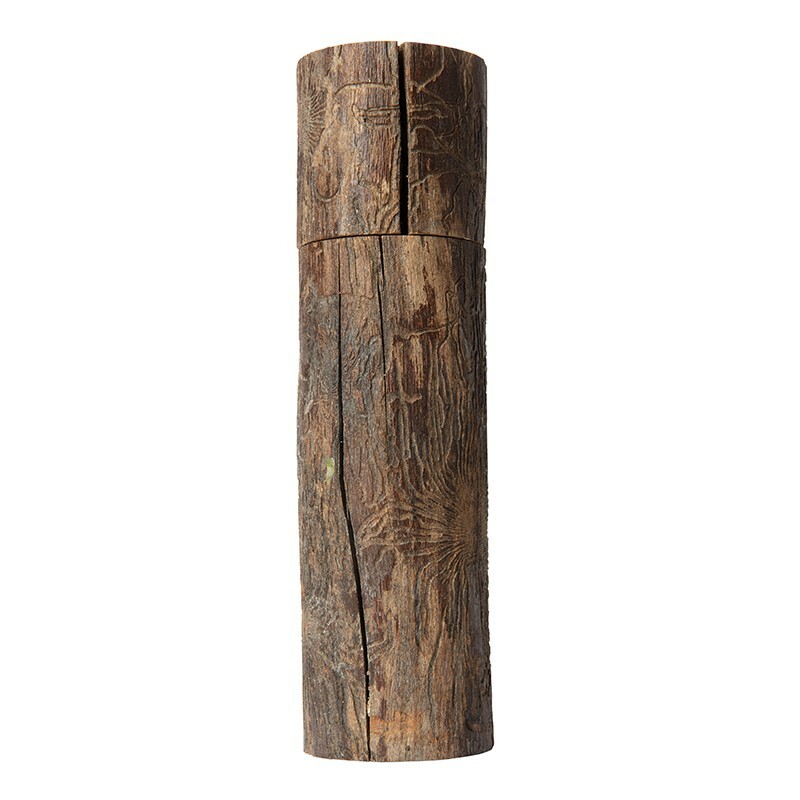 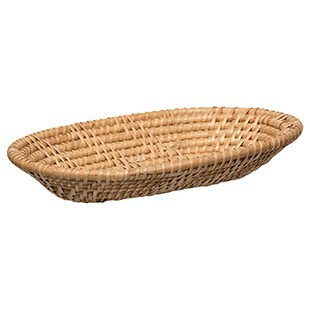 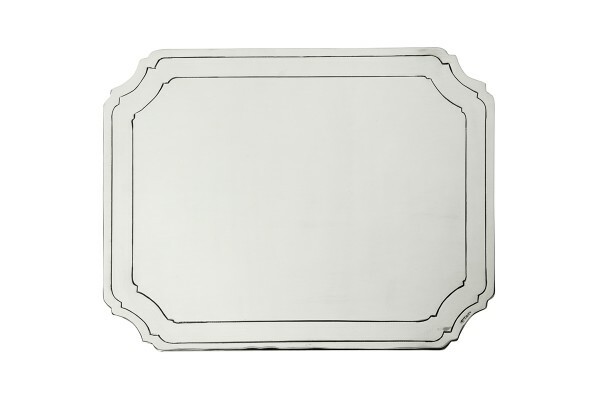 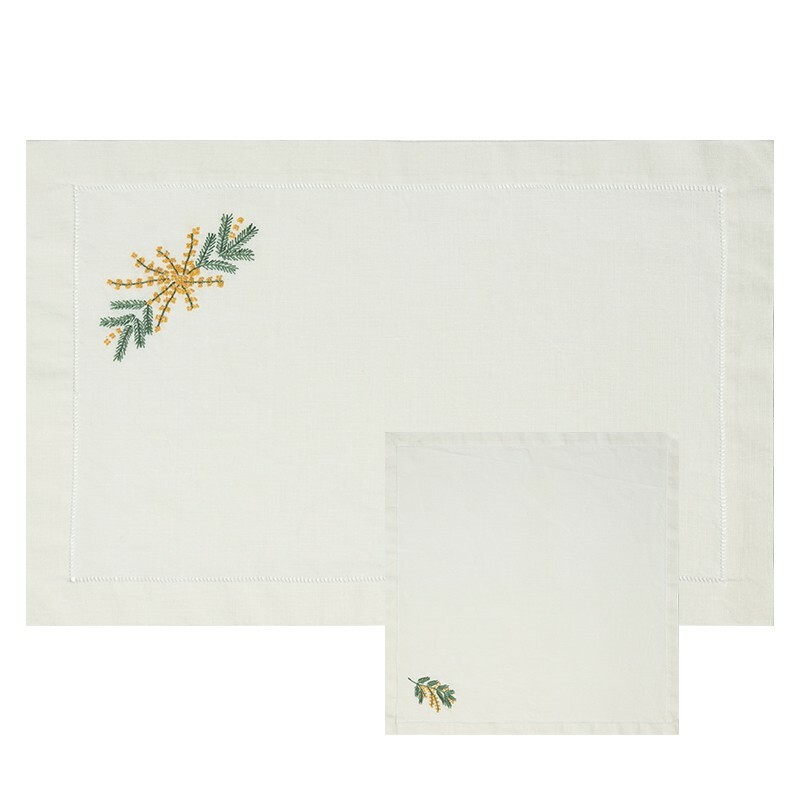 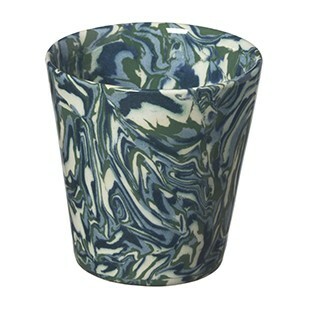 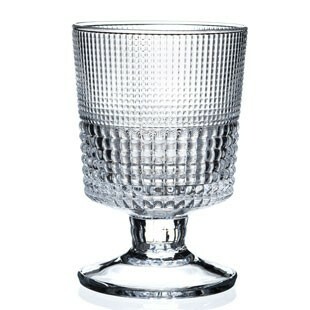 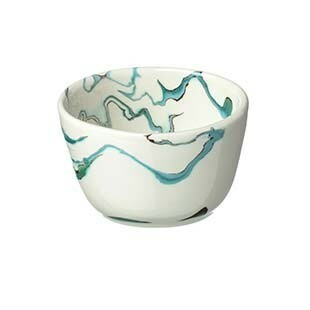 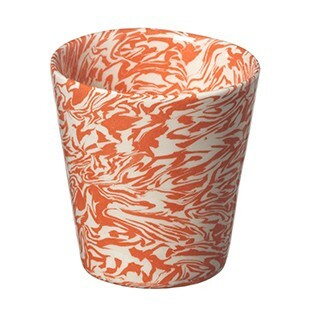 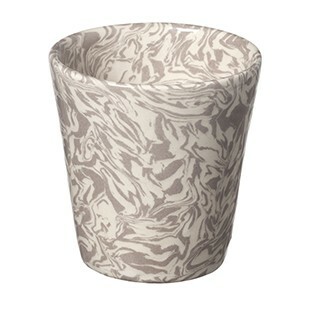 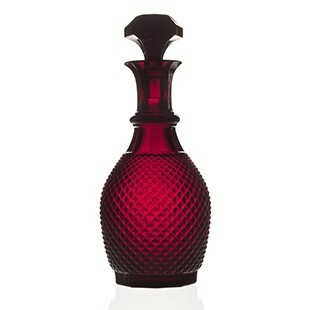 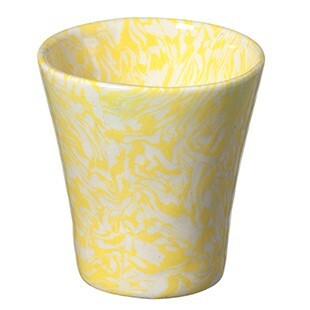 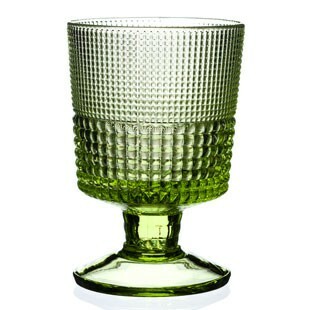 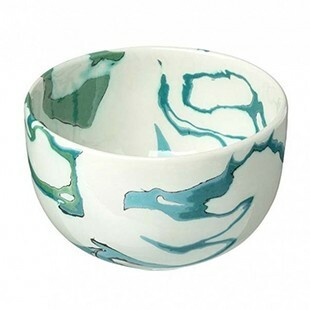 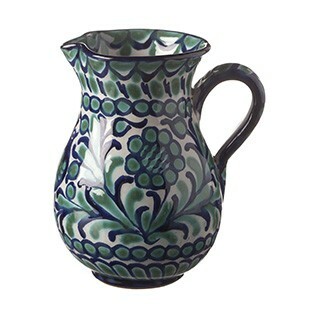 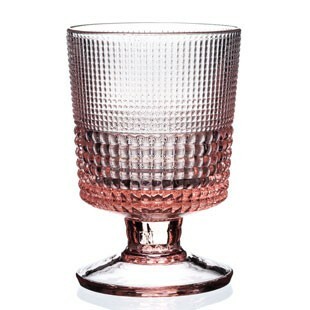 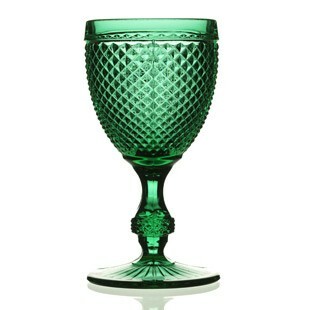 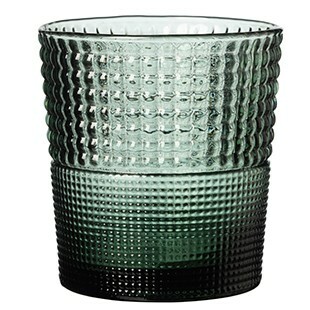 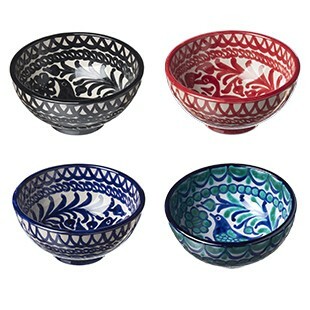 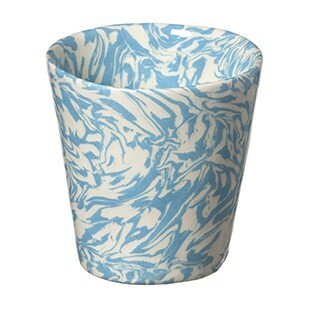 Available in four sizes, both beautiful and practical, they are ideal for hosting Summer parties under the trees. 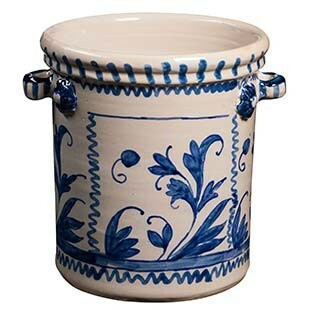 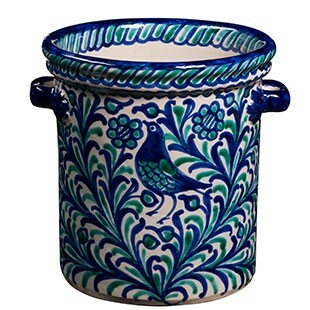 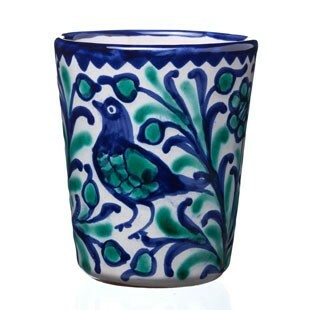 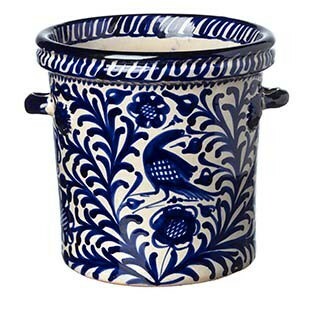 This Iberian earthenware container, hand painted, is proposed in lapis blue and soft green harmonies with a bird motif nestled in a vegetal interlacing on a grey white background. 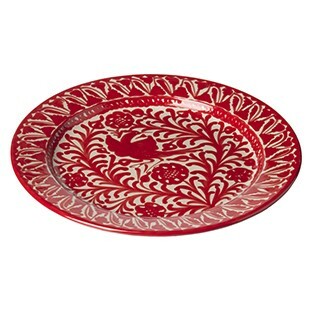 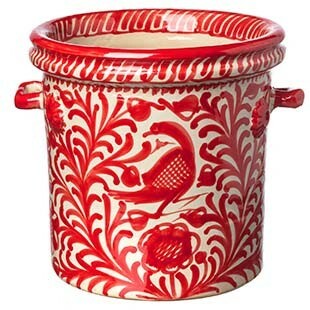 Pretty and useful at the same time, it can be used to serve tomatoes, radishes, small sauces, or to keep some leftovers in the refrigerator. 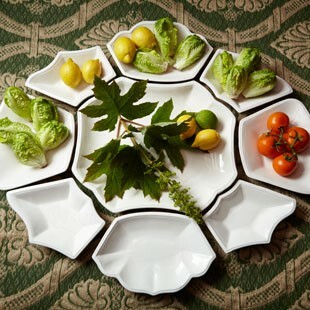 In ceramic or in Terre Mêlée, the different dishes designed by Casa Lopez are the center of the table and can serve meat, fish or salads. 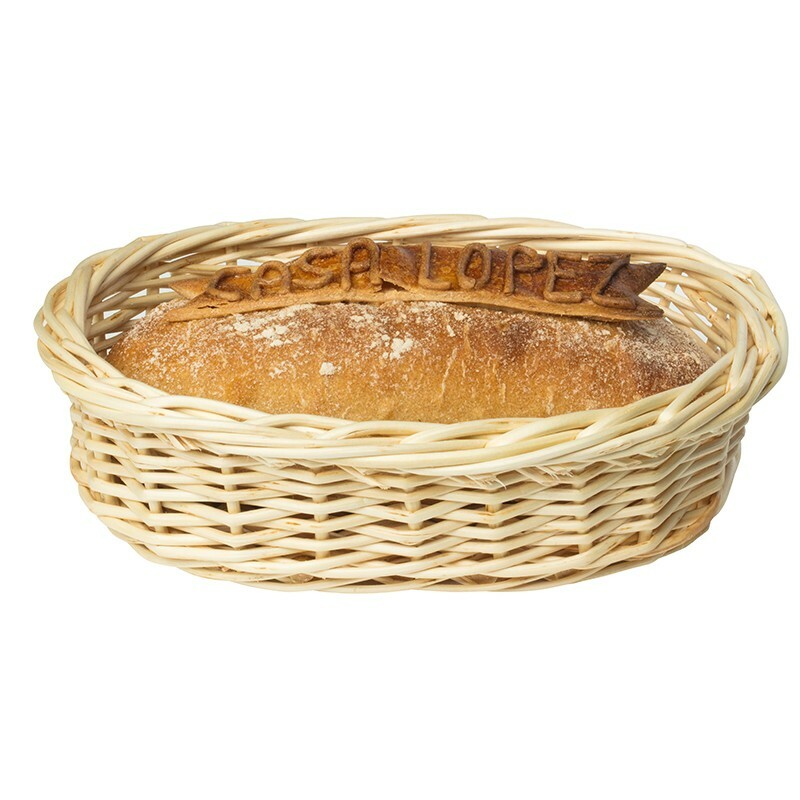 Endowed with a singular elegance, we imagine them as well in town as in the countryside. 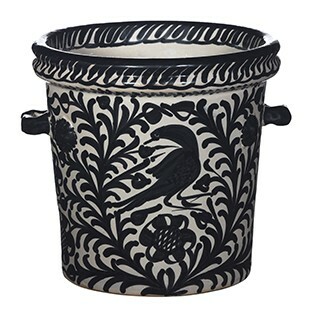 Hand painted, proposed in red, black, blue or green harmonies with a bird motif nestled in a plant interlacing on a grey white background this champagne bucket is now part of the Terre Casa Lopez table art collection. 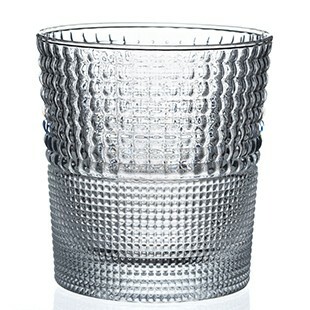 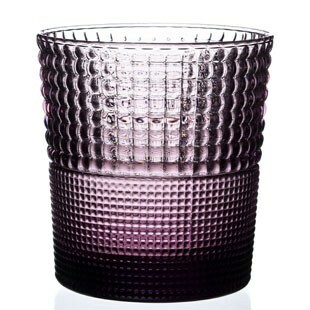 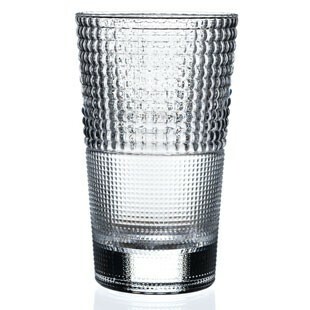 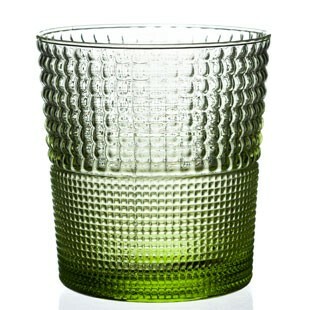 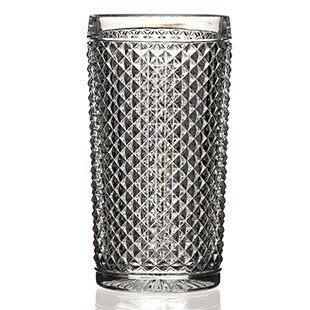 It can be loaded with ice cubes to refresh a bottle, and share an exciting party lifestyle with your friends.